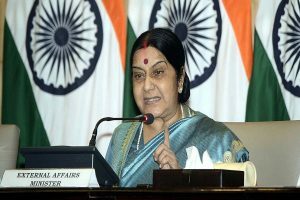 Swaraj's remarks came hours before the deadline to raise objection on listing JeM chief Masood Azhar as a global terrorist before the 1267 Al Qaeda Sanctions Committee. 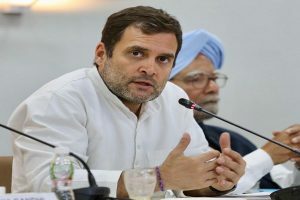 Rahul Gandhi also took a swipe at the Prime Minister for his new diplomatic initiative with China under which, PM Modi hosted Chinese President Xi Jinping in India and attended a summit meeting in Wuhan 'without an agenda'. 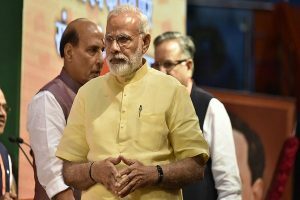 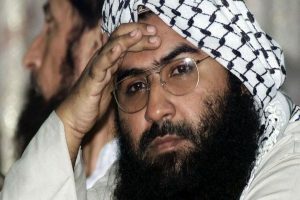 The Congress has been attacking the BJP over Masood Azhar's release in exchange for passengers of a hijacked Indian plane. 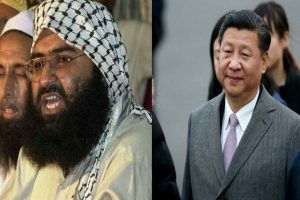 Another security council diplomat also slammed Pakistan for depending on China to protect terrorist groups and leaders that operate from its soil. 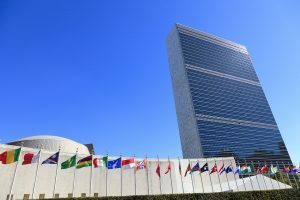 Just before the deadline, China put a 'technical hold' on the proposal, a diplomat at the UN said. 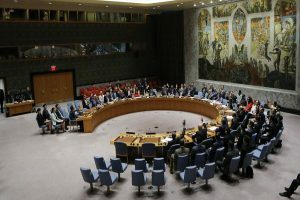 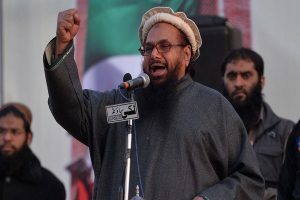 The US, the UK and France had earlier moved a fourth proposal in the UN Security Council to designate Pakistan-based terror group JeM’s chief Masood Azhar as a global terrorist. 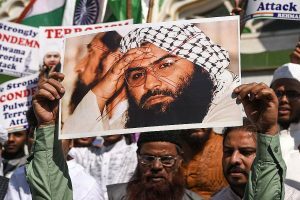 China's opposition to designate JeM chief Masood Azhar as an international terrorist by the UN runs counter to its mutual goal with the US on regional stability, State Department spokesperson Robert Palladino said. 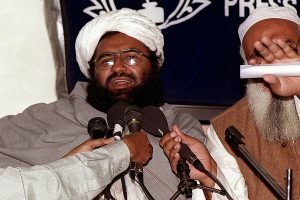 Regarding the UNSC designation process of Azhar, sources pointed out that 13 March would be critical since it was the deadline for any country to raise objection against the proposal to list the JeM chief. 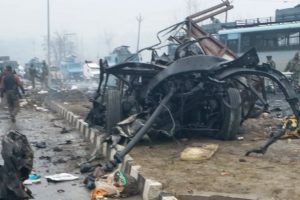 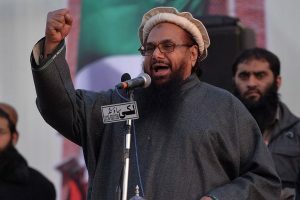 Pakistan Information Minister Fawad Chaudhry said the government had taken a firm decision that there would be stern action against all militant groups. 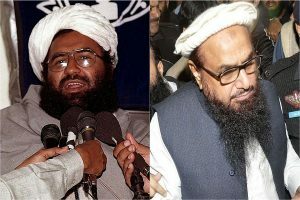 The US, the UK and France have moved a fresh proposal in the UN Security Council to designate Pakistan-based terror group JeM’s chief Masood Azhar as a global terrorist.